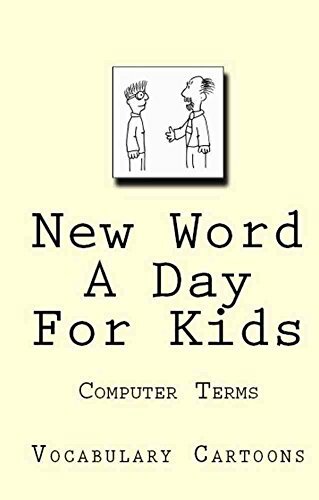 Improve your computer vocabulary with a word a day! 365 words in a calendar format help you to learn one new word a day. Phonetic and simple explanations help you to use the words in daily conversation. Enjoyable and entertaining! Next Next post: #freebooks – The True Story of Jack Sparrow!